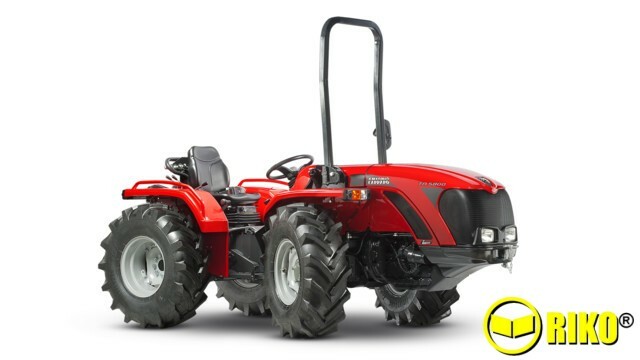 49.7hp Front steering Alpine Tractor, 2 years warranty. 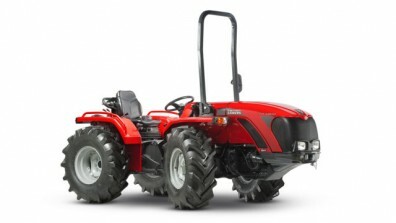 3-point linkage, 12fw X 12rv gearbox, Independent 540 + ground speed PTO. New ACTIO™ chassis, reinforced and strengthened. New tow hitch allowing better access to the PTO. New geometrical structure of the lifting system, increasing the lifting capacity by about 100kg. 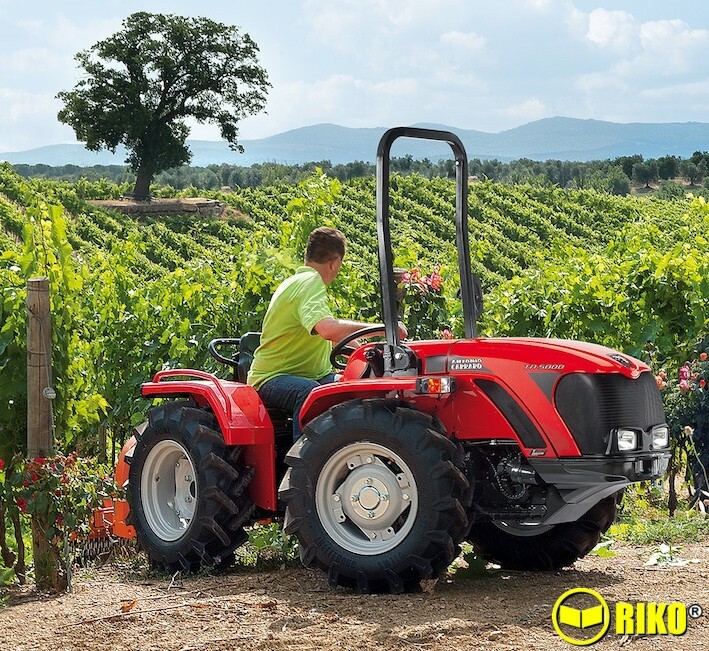 Wider driver position offering top-level operating comfort. New synchronised gearbox with 12 forward +12 reverse speeds, with inverter.